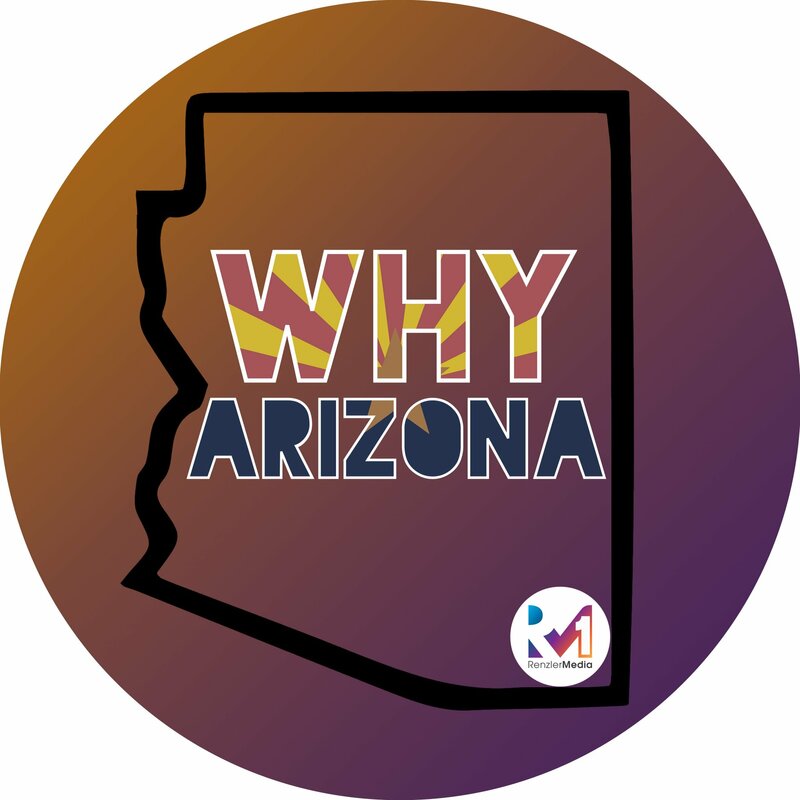 On this episode of the Why Arizona Podcast, your Host Ashley Law speaks with guest Caitlin Smith of Caitlin Curiosity about holistic wellness, fitness, and helping people find answers on their own. Caitlin began her journey into wellness as an organic vegetable farmer in 2011 where her curiosity for using plants as medicine developed. From there her path lead her into a holistic nutrition program at the Southwest Institute of Healing Arts and eventually evolved into founding her own wellness studio in Phoenix called Exhale Wellness. Combining her love for holistic nutrition and strength training there, she became deeply passionate about helping women heal their old narratives around their bodies and find empowerment and self-love buried beneath by connecting to themselves again. Caitlin’s advising style revolves around the belief that you have the power to deeply love yourself through your own intuition. Her programs focus on guiding you on how to tune in and connect with your own mind and body — creating wellness and self worth on your terms — and working with plant-based practices to nourish and heal. Who is Caitlin Smith, a.k.a Caitlin Curiosity? How Ashley and Caitlin met.